"[. 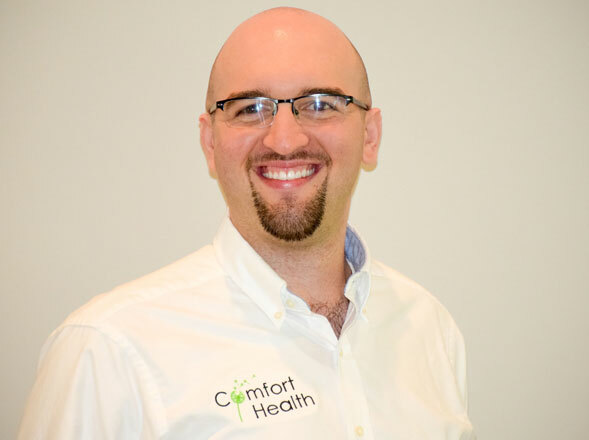 . .] since Comfort Health started helping me at home, I’ve been healthier and happier, and it is a relief not having to worry about reordering my pills or that I’m taking the right amount." 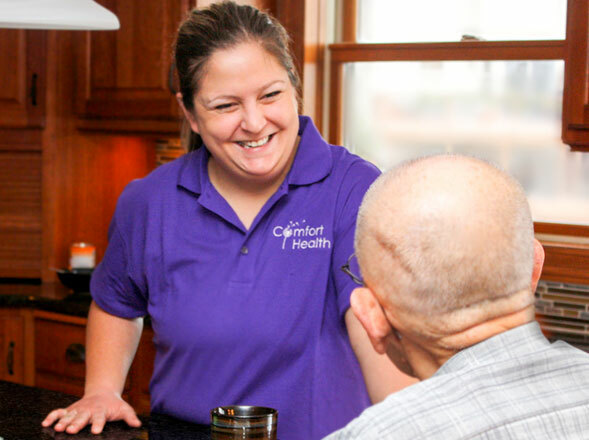 "I know that I’ve been given opportunities here that wouldn’t have been possible without the individual attention that each person gets in the workplace." 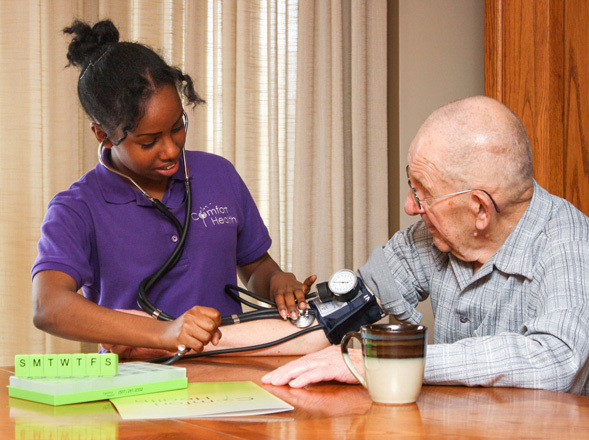 "Comfort Health was one of my first jobs as a nurse and it was the best decision I could have made for my career." 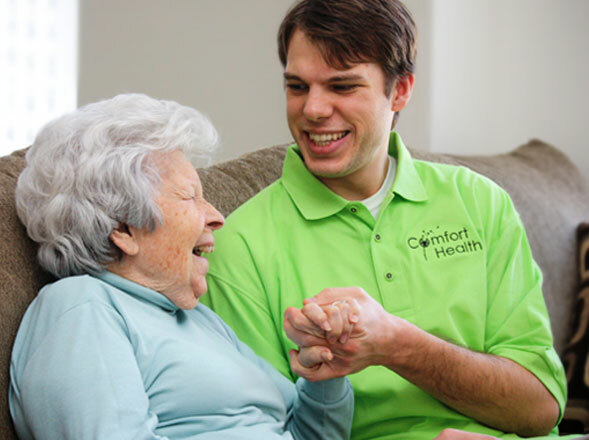 "Comfort Health has given me the opportunity to provide excellent care while being challenged by complex patients."